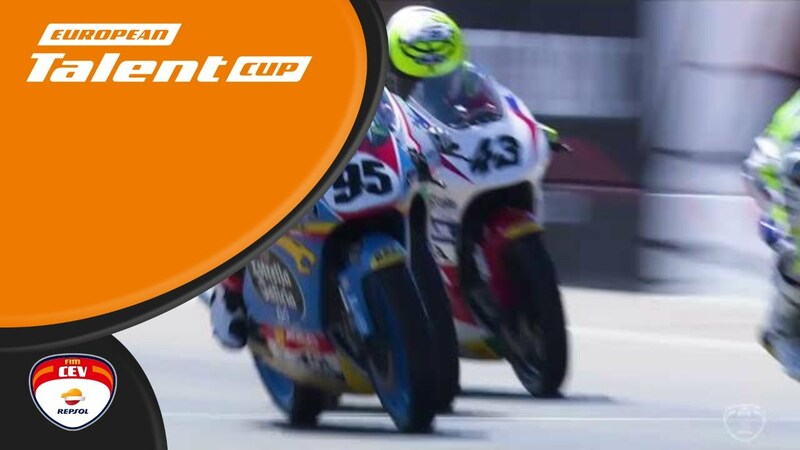 FIM CEV Repsol would like to announce the premiere of the Series 2 races series in the European Talent Cup category! Don't miss this exclusive interview! 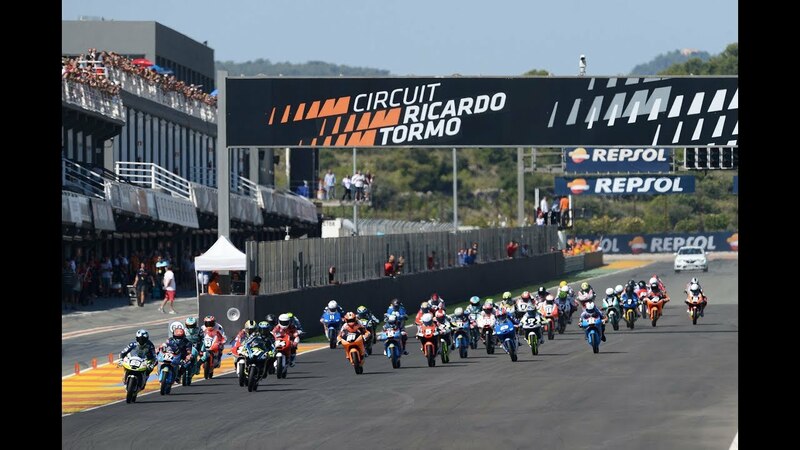 How many races of each class there will be in the 2019 FIM CEV Repsol rounds? 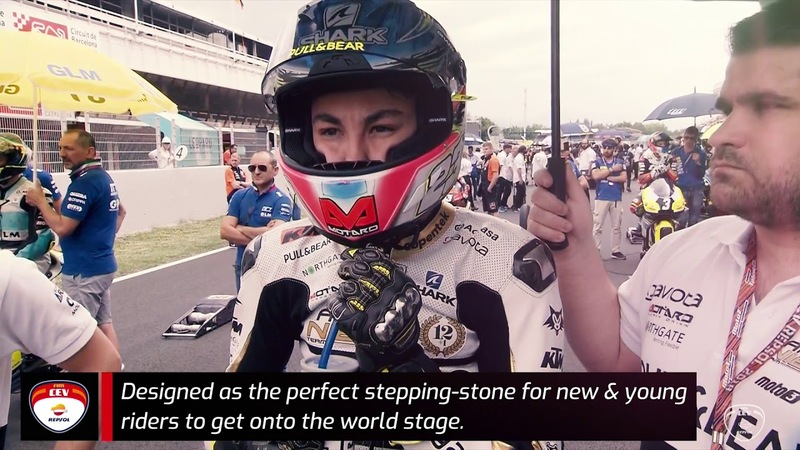 Video - 2018 #Moto3 Junior World Champion Raúl Fernández sits down with us to review the season ? Video - What a final race! Photo - It's the last RACE DAY of the season! It's the last RACE DAY of the season! 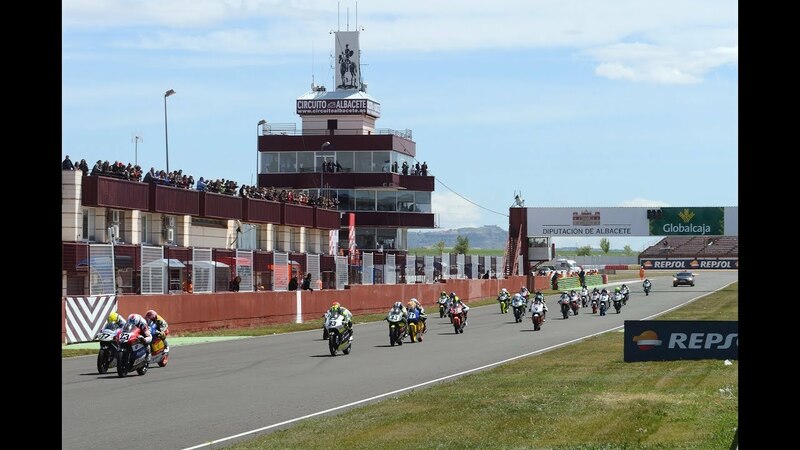 Check out all the results from the Qualifying sessions at Circuit Ricardo Tormo ⏱️ and how the starting grids shape up for the last races of the season! Video - Don't miss any of the action from the #FIMCEVRepsol final round! Don't miss any of the action from the #FIMCEVRepsol final round! Photo - Are you coming to the circuit tomorrow? Are you coming to the circuit tomorrow? Don't miss the chance to be our guest to the Valencia Pit Lane Walk! Video - What a season! Photo - Ever wanted to have a closer look of riders a teams while they gear up for the races? Ever wanted to have a closer look of riders a teams while they gear up for the races? Follow the instructions to get your Pit Lane Walk pass and enjoy the experience! Photo - Ever wanted to have a closer look of riders and teams while they gear up for the races? Ever wanted to have a closer look of riders and teams while they gear up for the races? 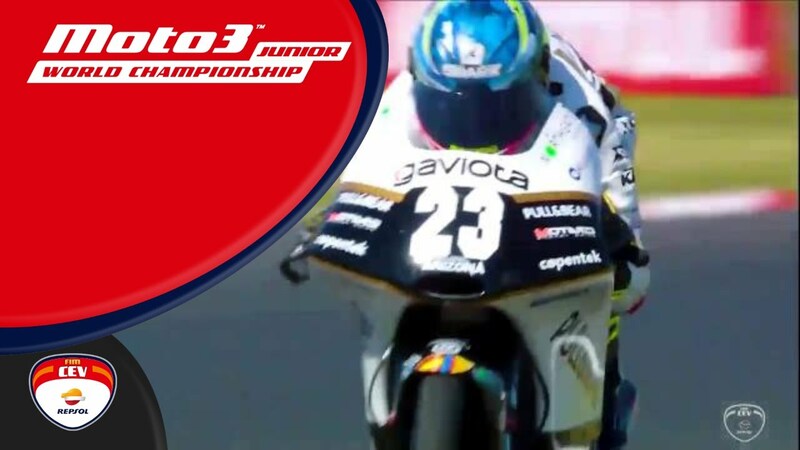 Valencia awaits FIM CEV Repsol Final round! The DAZN streaming platform will include the FIM CEV Repsol Championship, an addition to the broadcasting of MotoGP ? and WorldSBK World Championships. Photo - Join the Qatar Motorsports Academy! Join the Qatar Motorsports Academy! Photo - Check out all the RESULTS from the FIM CEV Repsol seventh round at Circuito de Albacete ⏱? Photo - Sunday means RACE DAY! Check out all the results from the Qualifying sessions at Circuito de Albacete ⏱️ and how the starting grids shape up for the races tomorrow! Photo - Ever wanted to see how the riders and teams get ready for the races? Ever wanted to see how the riders and teams get ready for the races? Make sure you are in time tomorrow to get your Pit Lane Walk pass and live the experience!